iVascular announces today that NC Xperience – non-compliant dilatation catheter – has received CE mark approval. 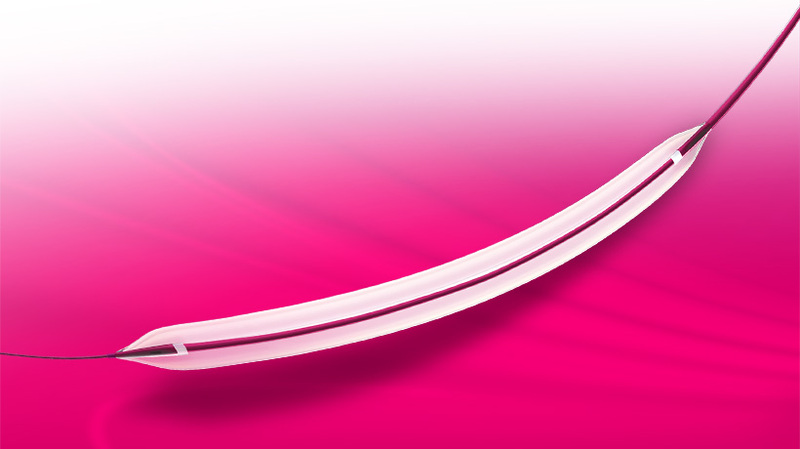 The NC Xperience catheter is now fully available in Europe and other countries that recognize the CE mark. Stent post-dilatation for enhance stent apposition to the artery wall. “The non-compliant NC Xperience catheter is on the edge of the coronary balloon technology, providing the best combination of low crossing profile with high rated burst pressure (RBP),” commented Lluis Duocastella, CEO of iVascular S.L.U. “With this last addition to our portfolio, iVascular is now providing a complete platform to most demanding interventional cardiologists, performing highly complex interventions”. The NC Xperience catheter offers an extra-low profile, outstanding deliverability and trackability, together with high pressure compatibility . It is available in a wide range of balloon diameters from 2.00 mm up to 5.0 mm, with balloon lengths ranging from 6 mm up to 30 mm. iVascular is a fast-growing company based in Barcelona that has developed exclusive technologies in a vertically integrated project to innovate and produce coronary and endovascular devices from basic raw materials to the final device or implant, including DCB, DES, SE nitinol stents, CoCr BMS, thrombus extractors and angioplasty balloons.